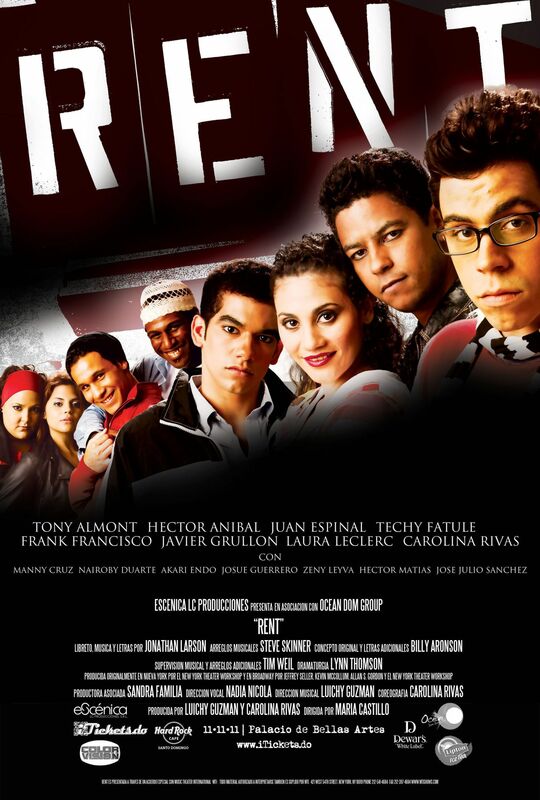 AMDA | AMDA News - Frank Francisco Stars In The First Production of "Rent" In The Dominican Republic! We spoke with Frank about what it is like to return to his homeland to be a part of such a historical moment. Was there a specific moment in your life when you realized you wanted to be a performer? Yes there was. When I was a kid, I danced a lot at family events. I loved to have people clapping, singing and dancing around me. My mother and I were always the first to start and last ones to finish dancing and I enjoyed being in plays at my elementary and middle school in Dominican Republic. However, it wasn't until my sophomore year of high school in Miami when a friend coaxed me into being part of the drama club. My first musical was How to succeed in Business Without Really Trying. When we were singing the finale and I saw the audience stand and clap, I got chills and experienced an indescribable feeling of joy and accomplishment that I had never felt before. That is when I realized performing is what I wanted to do for the rest of my life. How did you decide to come to AMDA? I remember hearing of AMDA for the first time from Kathy Marath at a High School Theatre conference. She gave me a pamphlet that I read over and over again before making the decision that AMDA was where I wanted to go. My mother, on the other hand wasn't that happy, she wanted me to be an architect, physiologist, or a doctor. We discussed it a lot and I didn't want to do anything without my mother’s approval. The deadline for sending all my information was near and it seemed my mother had won the battle. One day before the due date to send all my information to AMDA, my mother came in my room, woke me up and told me the story about how she wanted to be a dancer. She was always dancing in school and neighborhood events. “Siempre alante!” always in the front of the group she told me, dancing with beautiful, colorful costumes. She told her father about her passion and how she wanted to dance professionally but he refused. Saying that true young ladies don't dance, that it was not a true career and people wouldn't respect her. So, she quit dancing. She realized that she was doing the same with me and apologized. With her kiss and blessing I drove to the nearest post office and sent in all my information. I was on a plane to New York City shortly thereafter. What was one of the most valuable lessons that AMDA taught you? One of the most valuable lessons I learned from AMDA was after I graduated. I didn't realize how different life is once you graduate and you're left in the city needing to work to pay rent and at the same time wanting to audition and book a theatre job. AMDA gave me to tools to have a proper routine in life to continue growing as a performer while living in that great, wild city. 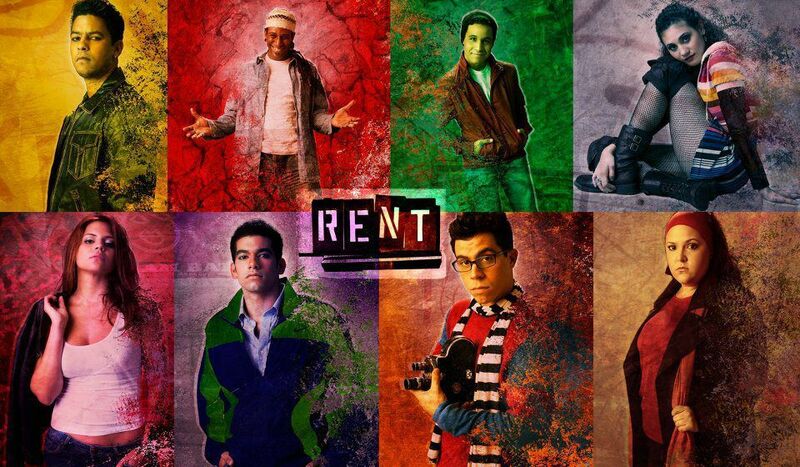 Congratulations on landing the role of Angel in the first production of Rent to be put on in the Dominican Republic. How did you find this production and audition for it? Thank you! I heard 2 years ago they were planning to do RENT in Santo Domingo. They had it cast and ready to go but something happened that they didn't get enough sponsors for the show because of the strong topic. Javier Grullon, a Santo Domingo actor and friend (we were introduced to by a mutual friend of ours, RIP Genji Endo) called me one day and told me that he needed a video as soon as possible of me singing “I'll cover you” and dancing and singing “Today for You, Tomorrow for Me" because the actor they had originally cast for Angel wasn't able to do it. I double clicked my video and sent it. 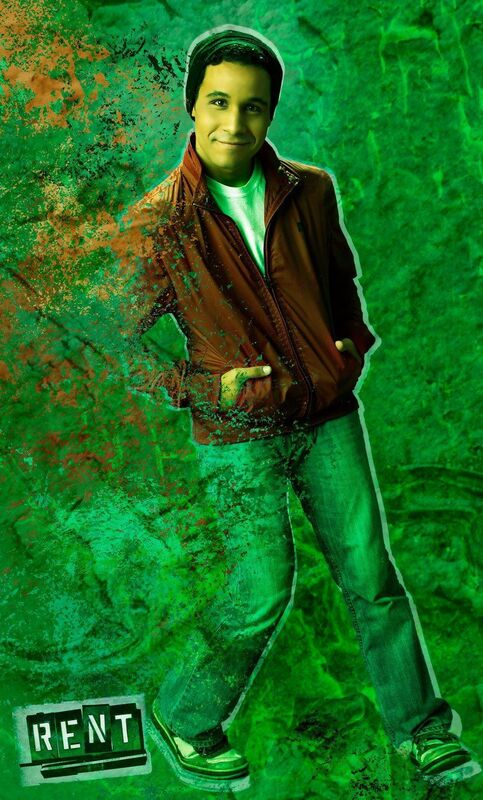 Three weeks later, I got a phone call from the producer offering me the part. You were raised in Santo Domingo when you were young and then later moved to the states, how does it feel to be coming home to star in such a prestigious production? It feels surreal. I am extremely grateful and exited about it. One day I am in New York working at Fossil in Times Square, earning just enough to eat and pay rent, and the next thing you know I am blessed with a phone call that changed everything. I am surrounded by my family, great food, beautiful and kind people, and the chance to play a great part in a fantastic musical that includes popular performers from the Dominican Republic. I have heard that the theatre is quite special. Tell us a bit about it. “Palacio de Bellas Artes” was inaugurated on May 15, 1956. It is constructed in a neo-classical style architecture that is breathtaking and it is the nest of the art world in the city of Santo Domingo with its rich history. When I was growing up I could never see a show there because the tickets were too expensive. I always wondered if the inside looked as beautiful as the outside. Now, not only do I get to see the inside of the theatre but I am performing in it. What is your next dream role? My next dream role would definitely be Usnavi, or Sunny in In the Heights. Do you have any advice for current AMDA students and recent graduates? If you are a current AMDA student, the best advice I can give you is to be responsible. Do your work even if it means staying up late to rehearse a song or choreography. When you work hard for the things you want, it shows. And trust me, it’s worth it. For recent graduates; organize yourself by creating a schedule or routine. Continue to learn and grow, try to stay physically and mentally healthy, and always remind yourself how you got this far. Overall, “ten paciencia y fe” or have patience and faith. Enjoy this crazy, fantastic ride we call life!